Growing superb grapes is both our passion and our core business. 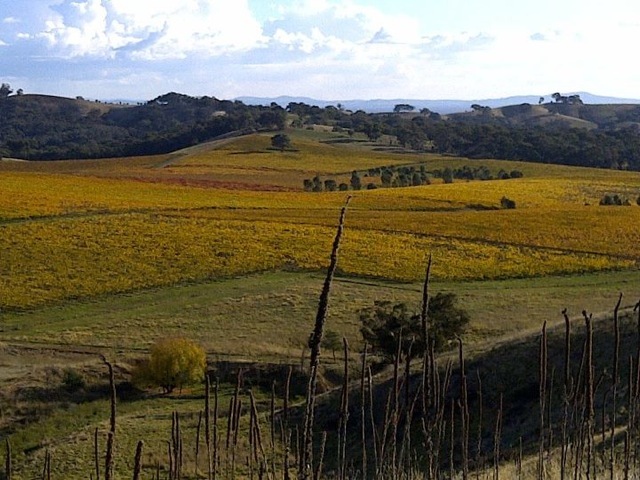 As specialist grape growers, we are proud that our grapes find their way into fabulous wines produced by great winemakers including Brokenwood, De Bortoli, Seville Estate and 5 other premium Victorian wineries. Of course, several small parcels of estate grown fruit are reserved to produce our own Indigo Wines. Winemakers are invited to contact us for the availability of grapes for the upcoming vintage.